Spell it right! (14790 trailer views) - PLAY IT! Description: Improve your spelling with Spell it right! 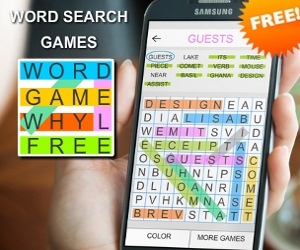 The game contains hundreds of the most misspelled words! Play a FREE PLAY mode or CHALLENGE mode in which you are playing on score against people all around the world!